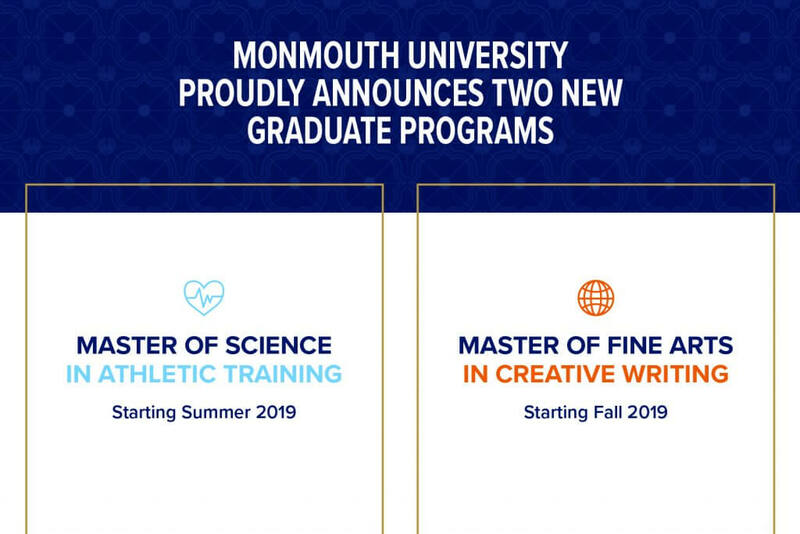 Graduate Studies at Monmouth University provides rigorous, relevant post-baccalaureate programs designed to develop the highest degrees of competence, professionalism, and leadership qualities in our students to meet current and future employment needs. Graduate students are engaged in ongoing, creative work and scholarship with our graduate faculty who also serve as advisors and mentors to students. Learn how the Office of Graduate Studies supports our graduate student community. The general application deadlines are May 1 for Summer, July 15 for Fall and December 1 for Spring. There are program-specific deadlines for Physician Assistant (January 15), Speech-Language Pathology (February 1), Athletic Training (April 22), and Social Work (June 15). These programs enroll one cohort per year. To help defray the expense of tuition, financial aid options are available specifically for graduate and post-graduate students at Monmouth. Those enrolled in a graduate degree or certificate program can pursue multiple types of financial aid. At Monmouth University we recognized the value of GAs for educating graduate students as developing professionals in training, for the important roles GAs serve in interacting with, mentoring, inspiring and helping undergraduate students and fellow graduate students, and for providing critical support to graduate faculty. Our off-campus Graduate Center offers personalized learning experiences for students pursuing degrees in the Addiction Studies, Clinical Mental Health Counseling, Physician Assistant and Speech-Language Pathology programs. Attend an upcoming virtual or on-campus Graduate Studies Information Session this fall! Our schools and programs have been awarded accreditations after independent evaluation from leading accrediting organizations. Programmatic accreditation is not only important to prospective graduate students but also future employers who judge the merits of a graduate program based on specific accreditation. 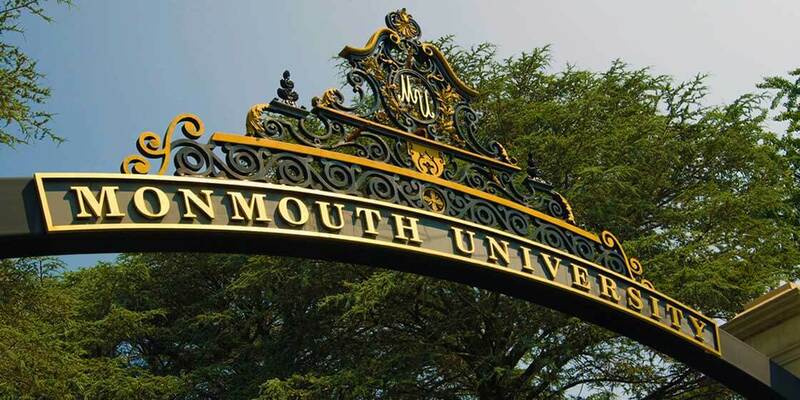 See Monmouth University's graduate program accreditation and view details of each program. 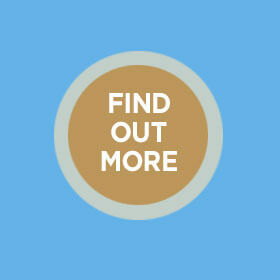 The School of Education is fully accredited by the National Council for Accreditation of Teacher Education. The MSEd School Counseling Program is accredited by the Council for Accreditation of Counseling and Related Educational Programs. 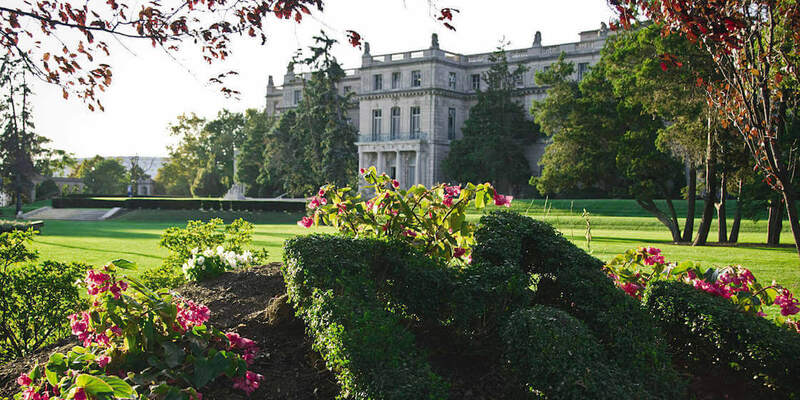 The MSEd in Speech-Language Pathology at Monmouth University is a Candidate for Accreditation by the Council on Academic Accreditation in Audiology and Speech-Language Pathology of the American Speech-Language-Hearing Association, 2200 Research Boulevard, #310, Rockville, MD 20850, 800-498-2071 or 301-296-5700. Candidacy is a "preaccreditation" status with the CAA, awarded to developing or emerging programs for a maximum period of 5 years. The MSN Program at the Marjorie K. Unterberg School of Nursing and Health Studies is accredited by the Commission on Collegiate Nursing Education. The DNP Program is accredited by the Commission on Collegiate Nursing Education. The Physician Assistant Program has Accreditation-Probation status from the Accreditation Review Commission on Education for the Physician Assistant. The Mental Health Counseling Program at the Wayne D. McMurray School of Humanities and Social Sciences is accredited by the Council for Accreditation of Counseling and Related Educational Programs. Monmouth University’s MA Professional Counseling – Addiction Studies program is accredited by NASAC. The MBA Program at the Leon Hess Business School is accredited by the Association to Advance Collegiate Schools of Business. The MSW Program at the School of Social Work is accredited by the Council on Social Work Education.